No matter how experienced you are with medical marijuana, choosing a dispensary poses a challenge. You want to ensure getting high-quality medical marijuana while also receiving caring service from budtenders. So, how do you go about choosing the best marijuana dispensary for medical pot? Here are five factors to consider when making your decision. This work is licensed under a Creative Commons Attribution-NoDerivs 3.0 United States License. 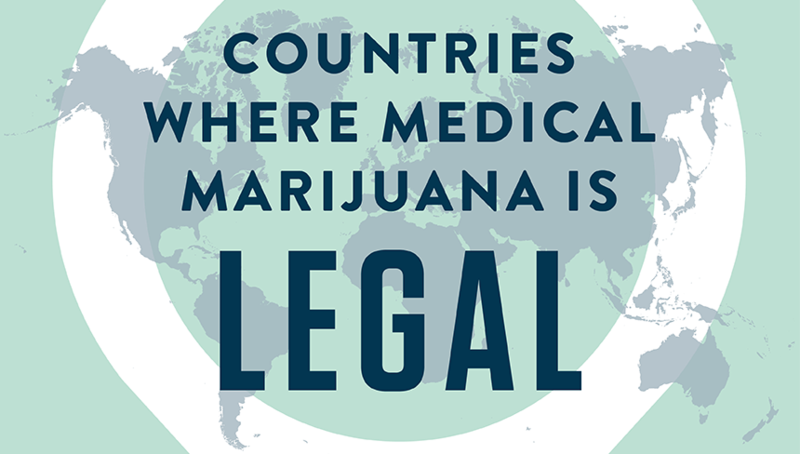 If you like our infographic, feel free to share it on your site as long as you include a link back to this post to credit Marijuana Doctors as the original creator of the graphic. Before picking a dispensary, check it out in person. Does it feel like a doctor’s office or a “stoner” hangout? If you’re getting the impression the dispensary is more like a head shop, find another location near you with a more professional atmosphere and attitude. When you visit a dispensary, you want to make sure you feel welcomed, supported and at ease. Budtenders at reputable, trusted dispensaries are there to help you choose a strain that meets your needs. If you ever feel like they’re not on your side or are trying to mislead you, find another dispensary. When choosing a medical marijuana dispensary, the products available are a critical factor. Depending on your condition, your medical cannabis doctor may recommend you consume medical marijuana a certain way, such as through edibles due to their long-lasting effects. When comparing different dispensaries near you, find out what products they offer. If they don’t carry what you need, such as a medical marijuana lotion, ask if they’d consider stocking it for you. While not all dispensaries are able too, some might. For many patients, availability is another essential factor in choosing the best medical marijuana dispensary. With a variety of indica, sativa and hybrid medical cannabis strains, you can pick the best ones for daytime and nighttime use, as well as to address your specific conditions, with the help of a knowledgeable budtender. Before searching for a dispensary near you, research the different strains available. Find out what symptoms and conditions they treat. Create a list of strains you’re interested in, then reach out to some local dispensaries to see if they carry them or offer something similar. Quality and price are always critical factors, especially when it comes to your medicine. Prices for medical marijuana are by the gram. On average, you’ll find medical marijuana priced at $15 a gram, though rates can range from $8 to $20 per gram. How can you analyze the quality of medical marijuana? Inspect its color. You want medical marijuana that’s green with specks of orange or purple and a minimal number of stems. Medical cannabis with a brown color is often a sign of mold, pesticides or other chemicals. A dispensary with a convenient location is a significant benefit. It’s essential, however, to inspect and ensure it’s the best one for you. Today, many fraudulent sites are popping up for medical cannabis dispensaries, which is why it’s vital to find a trusted online resource for researching and comparing them. Another point to consider when choosing a marijuana dispensary? Possession limits. If you’re moving from another state, such as from California to Ohio, the amount of medical weed you can carry changes. While California specifies an eight-ounce limit, Ohio permits a 90-day supply. After you’ve chosen your medical cannabis dispensary, make sure you bring a valid, state-issued I.D., your medical marijuana card and your licensed physician’s recommendation. You’ll also want to have cash on-hand, as many dispensaries do not accept credit or debit cards — plus, you can tip an especially helpful budtender if you’d like, too. If you’re searching for a reliable resource for dispensaries, trust MarijuanaDoctors.com. We evaluate every medical marijuana dispensary listed on our site to ensure patients will receive expert care from a welcoming team of budtenders when they visit. Search our site for a medical cannabis dispensary near you today!